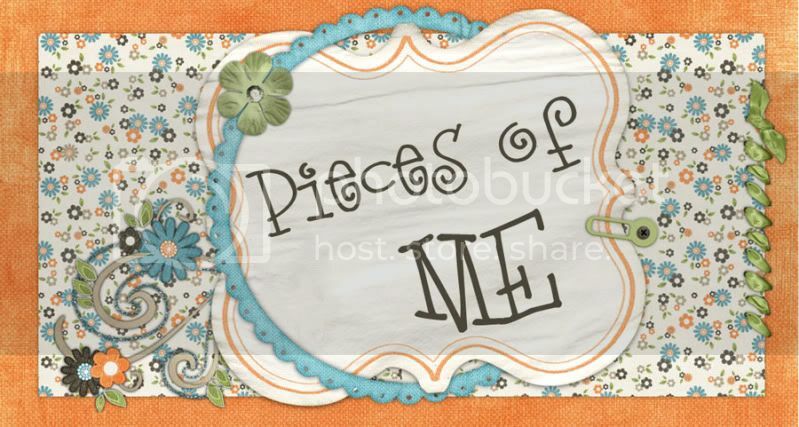 Pieces of Me: God Made the World and Everything in It. Today is Earth Day. I can’t believe it’s been around since 1970. 40 years! I’m kind of in shock over that. It wasn’t until recently that the entire world began to participate in this day. And it’s amazing the things that are going on today – lots of recycling, lots of special events. If you take 5 plastic bags to your local HEB in Austin, Texas between the hours of 3 and 7 pm, you will receive a special reusable bag. There was an “Earth Day Festival” in Austin yesterday. Today more than 50 local businesses are donating 5% of their gross sales to certain non-profits. It’s a big day for the earth. But as much as we are busy recycling and picking up trash. As much as we are making better choices and choosing to purchase more organic food and use few chemicals, sometimes I worry about people’s reasoning. Are they really doing all this to save the earth? And why exactly? Hannah came home from school today and let me know it was Earth Day. How I wish she could have heard what I was able to share with my class today. You see, Earth Day, isn’t just about caring for the earth. It’s such an important day because it’s a day that we can remind everyone that “GOD created the heavens and the earth” Genesis 1:1. We shouldn’t take care of the world because WE want to preserve it. We should take care of it because the LORD gave this beautiful planet to us. He created everything in it. God made the world and everything in it.God made the land and the seven seas. God made the world and everything in it. God made the world and God made me. Cute project ... and yes, we need to take care of what we've been blessed with. And for me, that's more than the planet - it's about my body, my marriage, my family, my friendships, my home, my vehicle, etc.